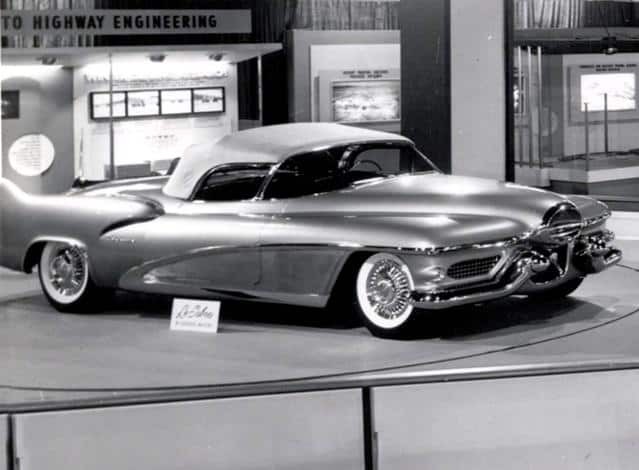 A view of Harley Earl’s legendary 1951 LeSabre dream car at the 1953 Chicago Auto Show. The photo is made more interesting because the car is seen in a rare pose with the convertible top in the up position. 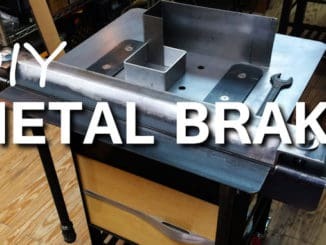 Body panels were made of magnesium, and a jet-like intake contained two headlights. 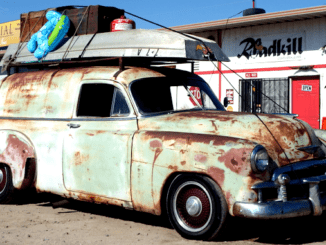 Housed in the rear fenders were the tanks for the gasoline and alcohol fuel. 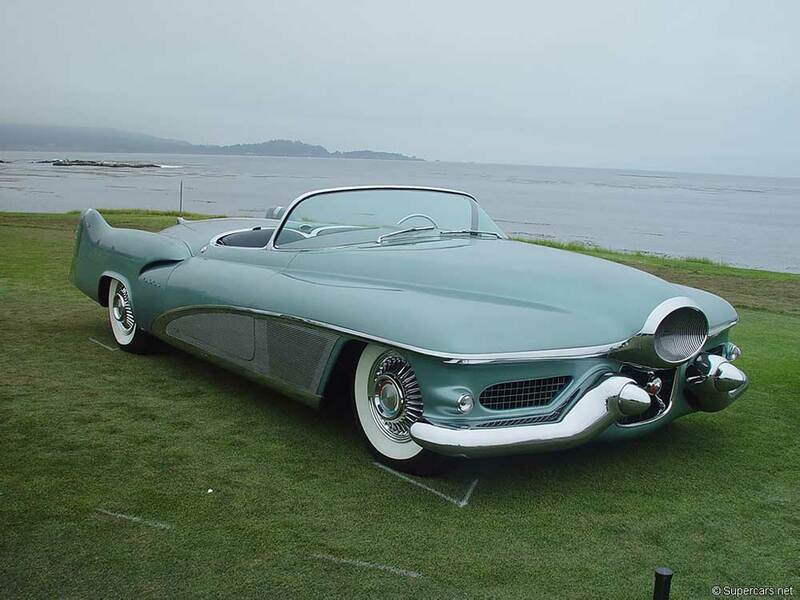 The LeSabre name came from the Sabre jet fighters, and was used on Buick models from 1959-2005. Leading up to Germany’s 1939 invasion of Poland, certain high members of the Third Reich were flaunting their national pride and power by using a visual cross-reference language or techniques to mesmerize the German public. 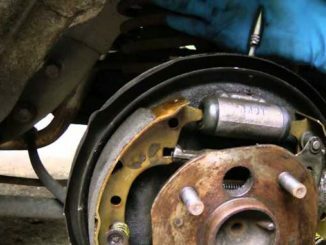 Politics combined with modern Teutonic engineering ingenuity had never been successfully employed like this before. Germany’s racing propaganda machine was the Mercedes Benz W125, arguably Europe’s most futuristic pre-war sports car. Special notice was taken in Detroit’s auto capital, and Harley Earl vowed to deliver a triumphant message all of his own someday. 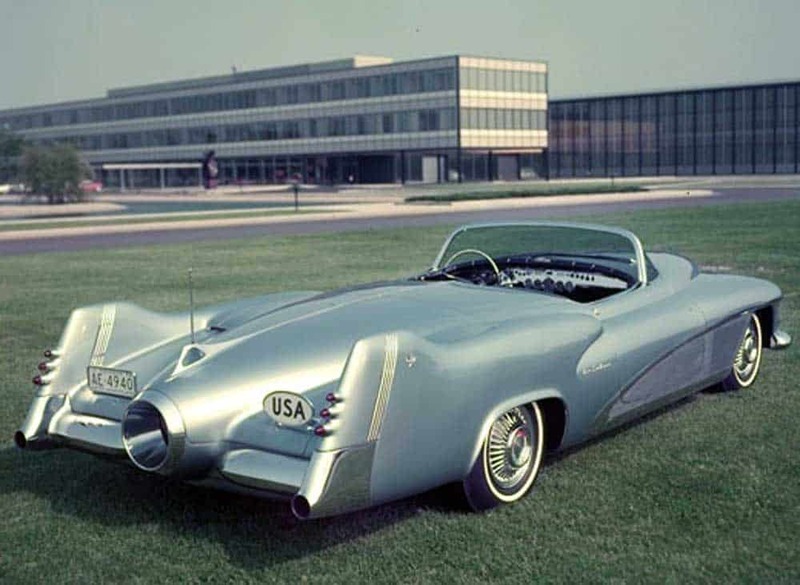 While this radical concept car had many purposes, the most intriguing one was never publicized. The Le Sabre’s emblem was a flipped Mercedes Benz tri-star logo, surrounded in a bull’s-eye like center target-blending in America’s color of red, white, and blue. Along with the elegant French name symbolizing strength, the Le Sabre was complete. The inverted Mercedes star as a visual hook was truly mysterious, to say the least, as were most of the Le Sabre’s touches. Every one sent out spooky effects to all of its viewers. It’s no doubt the wizardry was intended to remind the new world community of America’s supremacy and future direction, which of course was opposite of Germany’s pre-war view. Also, in a subtle way, this one automobile clearly pointed out who the world’s greatest automaker is. As well as showing Le Sabre was the most influential car, ever. In terms of numbers and finance, it is the most expensive car built to date. But due to certain reasons, one being Earl’s secretive nature, this fact has been left largely unexamined. 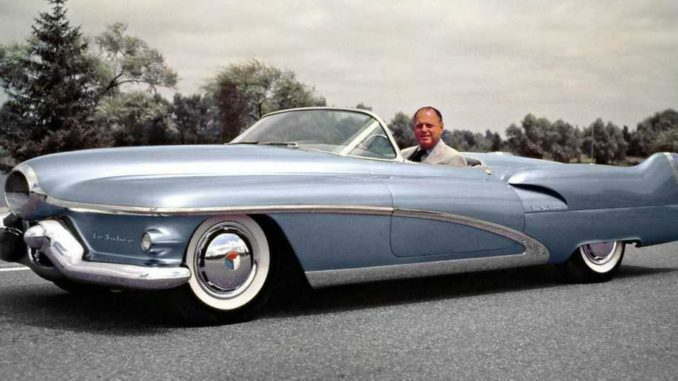 On top of all of this, Harley Earl named Le Sabre as his inspirational muse when originally conceiving his American sports car, the Corvette. 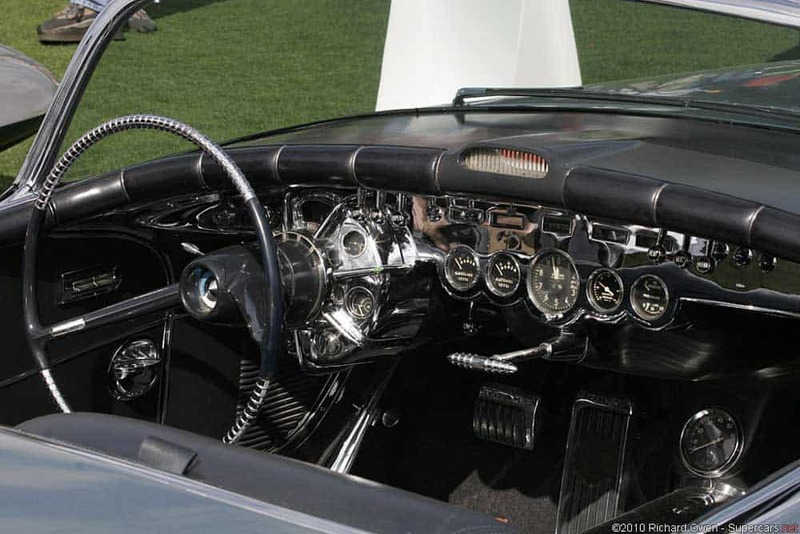 From Harley Earl’s website, Car of the Century.